When the British and Irish Lions set out for Australia in late May, they knew they faced a daunting task. Since the war, only four Lions sides had returned victorious, the last in 1997. In the modern era of professional rugby, some even questioned if the Lions concept still had a place. How could a mixture of of northern hemisphere nations come together and take on the might of one of the southern giants? Under coach Warren Gatland and captain Sam Warburton, the Lions of 2013 looked to overcome the doubters and to show they could still make the Lions roar. As captain, Warburton himself had to face questions over his form and fitness, but he emerged to lead his side to a stunning 23-21 victory in the first Test in Brisbane. The second Test was lost by the narrowest of margins, but the Lions bounced back to record an epic 41-16 triumph to seal the series. 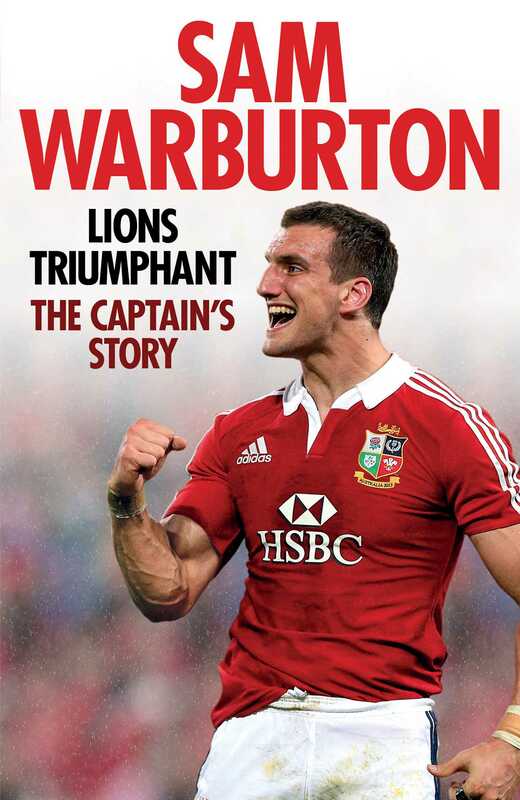 In this book, Warburton relives the entire Lions experience, from the moment he learned he had been chosen to captain the side to the time he got to raise the trophy at the end of the tour, and the huge welcome that greeted the squad when they returned home. Packed with insight and revealing details about the Lions preparations, this is the definitive inside account of one of rugby's greatest moments.